Anyone how has ever spent an hour that felt like an eternity trying to hunt down a parking space in the city of Boston has prayed for a solution, any solution, to give them their time and happiness back. SPOT - a platform to connect those in need with a private parking space - aims to be the answer to all those angrily cursed prayers, in Boston and a host of other American cities. 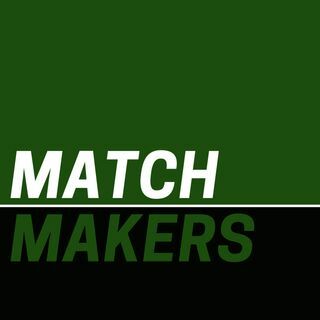 Karen Webster talked to CEO and founder Braden Golub in this episode of Matchmakers - about how SPOT does it, and ... See More why urban parking can be an “everyone wins” situation instead of the broken mess it is today.